It is our goal to serve organizations like yours in creating, developing and maintaining a culture which inspires and motivates people to reach new horizons by increasing employee morale, motivation and engagement and reducing employee turnover. Excessive absenteeism and chronic tardiness. In the 10 Keys Course, supervisory staff engage in a series of 11 interactive sessions (approximately 2 hours in length). Content is taught in a discussion format and in active learning and application of the content taught. Participants also participate in an assessment chosen specifically to assess both their style and behavior in their supervisory role. We’ve been where you are, and experienced the challenges of supervision. So we want to do everything we can to help you lead a successful, healthy organization. We will do whatever we can to make sure this program works for you. Transformation starts with a person, not a process. A sustained professional development program is one which occurs over time. Professional development is not a single event, but a series of interrelated learning opportunities that supports individual growth and organizational success. A systemic professional development program is one which plays a critical role within an organization’s culture. The focus of learning opportunities remains consistent and aligned with organizational goals and does not change based on who is responsible for professional development. Professional development is integrated throughout all aspects of the organization and remains consistent over time. A systematic professional development program is one which is developed and implemented in a methodical manner. 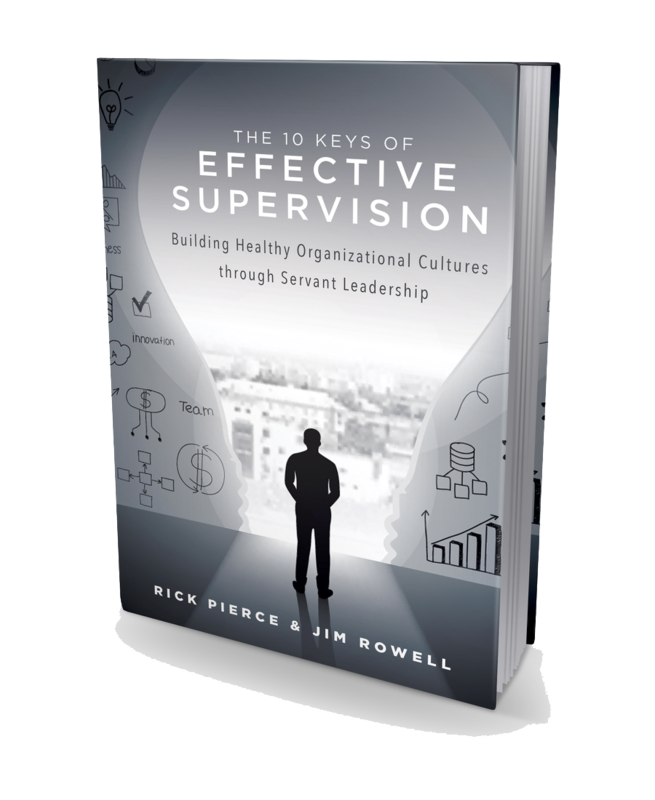 It’s directly aligned to your organization’s the mission, vision, and guiding principles. Systematic professional development programs provide consistent themes across all work groups, while providing support for individual needs.